Home > News & Evens > How Can I Find ABS Plastic Molding Manufacturer in China? ABS is used commonly as injection material in the molding industry. Just about any qualified custom mold manufacturer will be interested in building your mold and doing injection molding. Actually, there are lots of ways to find a mold manufacturer china but I would simply Google. ”Injection Molder China””Rapid Tooling China” are keywords for sourcing the molder by Google. Remember, the purpose for building an injection mold is for getting the molding products. There are quite important to have estimation about how many parts you need. Different tooling method will cost differently. It is worthless to build a 1 million shots mold and just need several hundred parts. Rapid tooling is a new tooling way that by simplifying the tooling structure for shorting down cost and lead time, it is quite appropriate for your low to medium production needs. Sourcing 4 ~5 mold manufacturing company china, and asking them to provide quotation for your products. You can have a full comparison about the price and lead time. 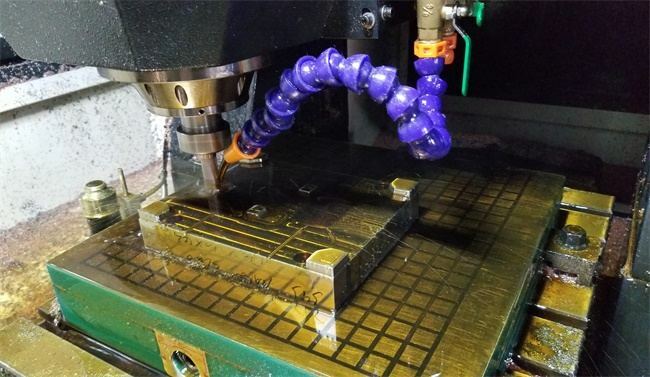 Professional and reliable mold manufacturing companies are always happy to talk with you about the tooling way and tooling technology, they will suggest you how to save your cost and time by adjusting the part structure. Are you looking for the molder and injection molding service now? TEAM Rapid offers small to large volume Injection Molding Services, we can help you to figure out the best way to mold your parts. Contact our team at sales@teamrapidtooling.com today and get strong supports!